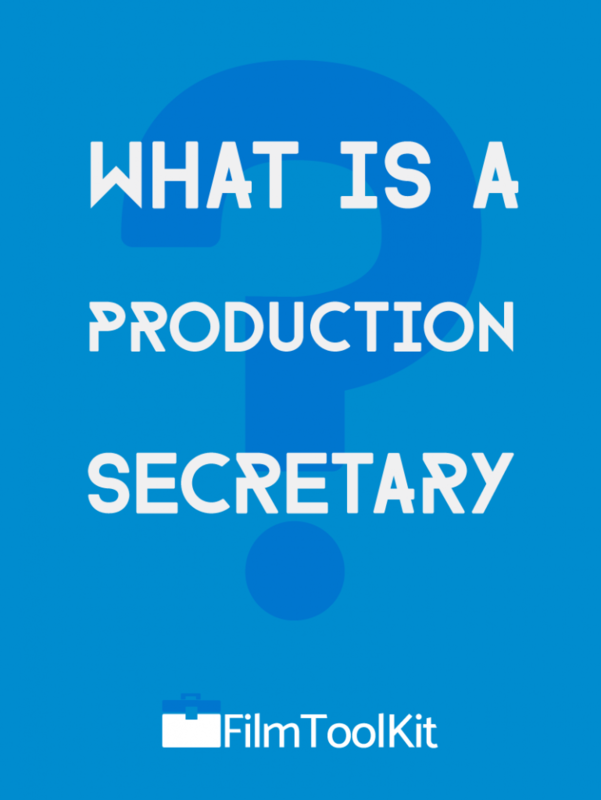 What Is A Production Secretary? So you’re asking all your film industry friends to see if there are any open film jobs going around, and you finally found one. A feature film going into pre-production is looking for a production secretary. The only problem is, you have no idea what a production secretary does, and you can’t find anyone who knows! Lucky for you, we’re here to teach you everything you need to know about the production secretary position. By the end of this article you should know what production secretaries do, how to find a job as one, and where that job will take you. So lets get started! 1 What Is A Production Secretary? 2 Production Secretary – What Do They Do? 3 How Do I Get A Job As A Production Secretary? 4 Why Get A Job As A Production Secretary? The production department on a major film or TV show can be quite large. It can be divided into two halves; The office production staff, and the set production staff. Each team has similar chain of command which is utilized to get things done efficiently. The production secretary is a mid-tier position, kind of like the office equivalent of a Key Set PA. You’re still a cog in the machine, but you are given higher level responsibilities, and treated with a lot more trust than typical office PAs. It will be a bit more stressful, but ultimately more fulfilling, as your work will be more about completing tasks than running out the clock. Now, let’s talk about what kind of things you can expect to do at work once you land a job as a production secretary. Production Secretary – What Do They Do? As a Production Secretary, you are there to assist the Production Coordinator and their assistants in a clerical fashion. You’ll need to be good with phone calls, E-mails, and other forms of communication as you work to make their ideas a reality. Before we begin, it is important that you understand that no film industry position is the same across all productions. Any of the following responsibilities may or may not be present in the many production secretary gigs you may encounter. Like all PA jobs, you should walk into every job prepared to do absolutely anything. Although effective communicating is very important for all film industry positions, you probably won’t be able to land a production secretary job at all without a reputation of exemplary communication skills. You’ll usually be answering the phones every day, and be expected to process the information given to you quickly. You will also likely be speaking to many very important people, and will need to be skilled at speaking respectfully. You’ll need to know what information needs to go to who, and failing to relay an important message can screw up a lot of things on a production. There will be many occasions in which you will be the midpoint for communication in the office, so you’ll need a good memory and/or a notepad handy. If you don’t like doing paperwork, you should probably just work as a regular set production assistant. You’ll need to be diligent, and have a careful eye. While regular PA’s may be trusted to do basic paperwork of lower importance, as a secretary you will likely be trusted with much more important documents. 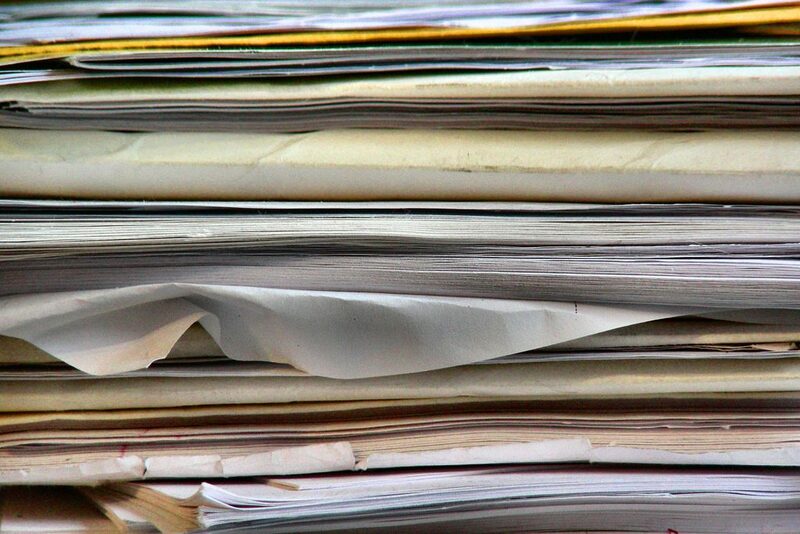 Drawing up and filing actor’s contracts, faxing documents, keeping cast and crew lists up to date, and issuing script changes are just a few of the many paperwork-related tasks you may be assigned. Don’t worry, by the time you’re landing jobs as a secretary, you’ve probably had more than enough time to work in the office and learn about all the different types of paperwork. The amount of research that goes into coordinating the logistics of a major film production is incredible, and the production coordinator cannot be expected to do it all by themselves. You will likely spend a large amount of time researching and booking the best transportation and accommodations for the cast and crew given a set of specifications. Remember, films fly people out from all over the world – someone has to make all the reservations! Sometimes a specific PA will be specifically appointed to handle the booking of all accommodations, but otherwise, you can expect to be doing it. The production coordinator will also at some point likely have other problems that they need solved. It will be up to you to find the fastest, easiest, or cheapest ways to get the job done. Like we mentioned before, the production secretary is similar to the key set PA in many ways. 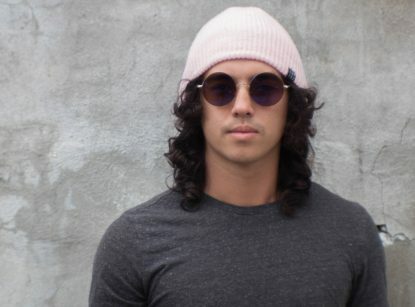 They are essentially a production assistant who has earned a higher level of trust, and must have more awareness about what is going on in the project. Because they are trusted, and “in the loop”, they are sometimes given the authority to delegate tasks to the other office PAs. You will often receive instruction from the APOC and Production coordinator regarding things that need to be done. It will then be your job to work with the office production assistants to get it done. Sometimes, if you’re a good production secretary, nobody will need to tell you what needs to be done, you’ll already know. No, you don’t get to tell the PAs what to do and then go play on your phone. You need to help them too. How Do I Get A Job As A Production Secretary? Typically, unless you happen to already coincidentally best friends with a production coordinator, the best way is to start as a PA. Preferably, an office PA. We’ve written an excellent guide packed with all the things you need to know to land your first job as a production assistant. Once you’ve absorbed all that information, before you start your journey, it’s also critical that you put together the best resume possible, so you’re ready to whip it out when the time comes. In the experience of myself and my peers, the production secretary will almost always be hired by the production coordinator. If you land a job as an office PA, you will be working very closely with a production coordinator, and well have plenty of opportunities to prove your worth to them. By being the best at your job, reliable, and always trying your hardest to make their lives easier, you can ensure that you’re the first person that comes to mind when they need a production secretary in the future. If for some reason you are unable to create a meaningful relationship with a production coordinator, your next best bet is to befriend an APOC, or Assistant Production Coordinator. They could potentially work as full production coordinators on smaller shoots, and there is a good chance that production coordinators will reach out to them for recommendations when they’re looking for a secretary. It’s relatively easy to get a job, and when you’re offered one, you likely won’t even have to interview. It’s a non-union position, so there aren’t a bunch of prerequisites you need to make before you can accept it. From what I’ve seen, far fewer people show interest in climbing the “office” latter as opposed to the set. Use this to your advantage and demonstrate through your actions that you want the job. Why Get A Job As A Production Secretary? Alright, so now you know what the job entails and how to get one, you’re probably wondering… What’s the point? What is the career path of a production secretary? For starters, the pay rate is typically slightly higher than that of a regular production assistant. However, it’s still pennies compared to what the high-tier positions will be making, so you definitely won’t want to work as one for the rest of your career. If you’ve been reading this article carefully, you can probably figure out the career trajectory. You’ll be working directly under a production coordinator and APOC, and if you continue working as a secretary, those are the jobs you can hope to attain. While production assistants climb for years to become AD’s, you’ll be looking to earn a spot as an Assistant Production Coordinator. Of course, you’ll want to join the union if you’re looking to do those jobs, but that’s a tutorial for a different guide.